Moku Oyatsu, also known as Moku eliquid, is one of the hottest e-liquids currently on the market. 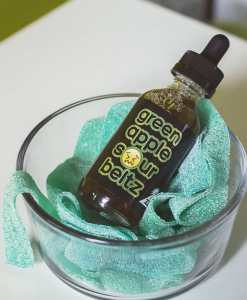 This candy flavored e-liquid isn’t just a quick fad, either. Moku White Gummi E-liquid is a carefully crafted white gummi bear flavored e-liquid. When you pick up a pack of Gummy bears, which flavor is the most distinct, yet sweet and succulent at the same time? It has to be the white gummy bear. 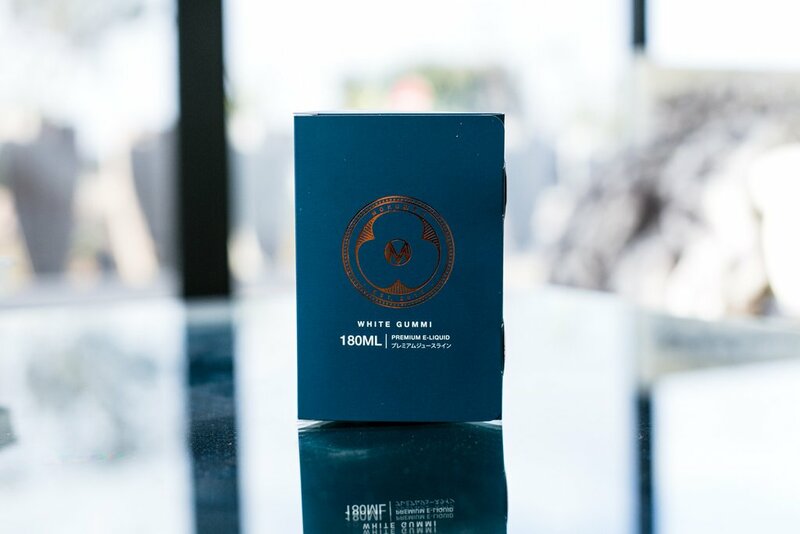 From the moment you twist off the top of your Moku White Gummi e-liquid bottle, your nostrils will be filled with that all too familiar smell of white gummy bears. It is actually remarkable how well Moku Oyatsu was able to replicate the white gummy bear flavor. From the initial inhale to the final exhale, you will be blown away at just how accurate and delicious this white gummi Moku e-liquid actually is. Each package of Moku Oyatsu White Gummy E-Juice now comes with six 30ml unicorn bottles due to the regulations instead of a 180ml bottle, and a beautiful presentation box. This stuff is really good it has a good strong flavor. Tastes exactly like the white gummy bears. This is my ADV… I seriously cannot get enough of it. It tastes exactly like a white gummy bear and it’s not too sweet or overwhelming. Awesome vape, just wish I could afford it again. Cost is too much for my budget and vapping habit. I have no idea what the hell a white gummy bear is supposed to taste like. Which is probably why I thought this had almost an odd flavor. Don’t get me wrong though, I loved it and went through 30ml in two days! I didn’t find it to be a strong flavor but a perfectly balanced one that wasn’t muted yet could still be an adv. Best juice ever!!!!!!! Can’t wait for it to go on sale again. I’m going to try the cuties next! This one is an ADV for sure. Mind blowing! Exactly like a white gumtree bear! Addicting! Best juice ever. It does taste exactly like white gummy bears and it doesn’t gunk up my coils. A bit price for me and I just love it so much had to reorder. Thanks for the excellent customer care you provide! Best juice I’ve ever used for flavor. 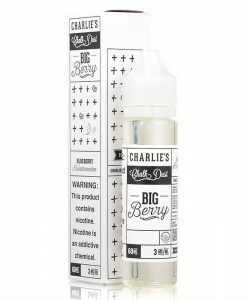 A little disappointed it’s been out of stock for the last week and a half for 3 mg .i hope its back soon. Wow this stuff is excellent! It smells and tastes exactly like the clear gummy bear. 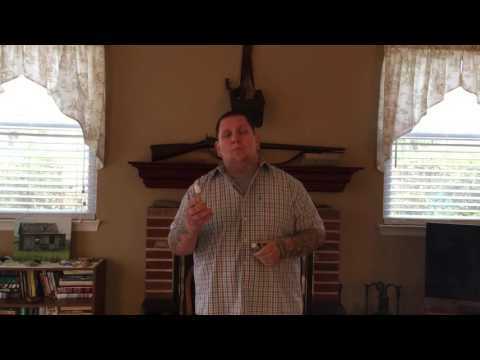 Solid vapor production mixed with excellent flavor make this juice a great deal! Best juice ever! Anytime it is on sale likely going to buy some! 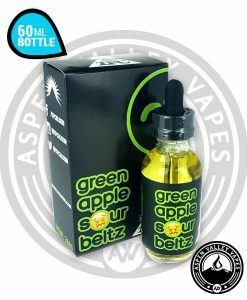 Service from Aspenvalleyvapes has been amazing and glad I found them to order juice from! This stuff is fantastic!! I wasn’t too sure about the 180ml investment, but damn I’m glad I pulled the trigger on this one!!! Perfect ADV. 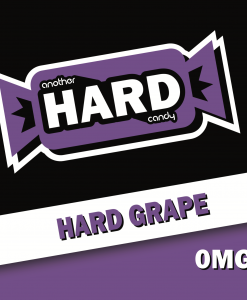 Although I’m not usually a candy fan… this juice is very good. Not overly sweet and spot-on white gummy bear flavor. The purchase process was awesome as well !! Taste like white gummy bear. I like it and good to have for collection. But buying 180ml is to much juice, wish they sell lesser ml. 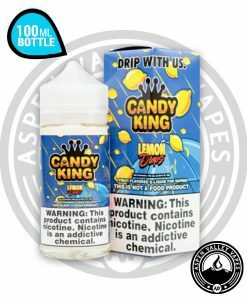 Will buy again , only 30-60ml, not 180ml. Overall will recommend to try it out. This is my new and best every day vape. Great flavor and great price. 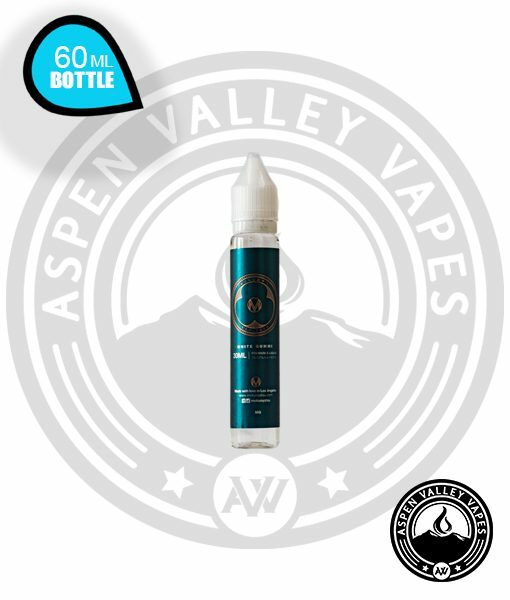 Aspen Valley vapes is now my favorite place to get my juice from. Love this juice. my maganus coils last longer and the white gummi flavor is great. aspen valley vape is also very friendly, helpful and ships quickly. thank you glad i found this website. Such a smooth, all day vape!! I love it. Tastes like clear gummy bears to me! It’s my hubby’s fave in my collection of e-liquids. This is white gummi bears……… problem is i was the one that picked the white gummi bears out, spot on taste! i will use it. it is good. white gummi fan? you will love it. This juice is delicious & flavorful. Order it & you will not be disappointed! Using in Engine Nano ss alien coil. White Gummy bear spot on. An not just the flavor of a white gummy bear but even the gummy texture too. Very smooth, good vapor production. 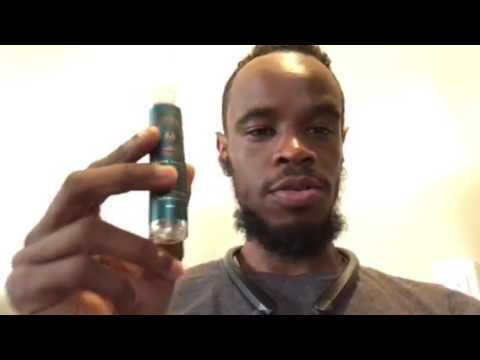 Only giving it a 4 star because it has a slight perfume vibe to it to me, not a lot but after vaping it for a while its there. Could just be me. One of my ADV. I could throw away all my other ejuice and just use this, it’s that amazing. Hands down one of the best juices! When I first started vaping I had a really hard time finding an all day vape that really satisfied me and I sneaking regular cigarettes often but that completely changed when I bought this juice. It’s very balanced, smooth and spot on with flavor. Just buy it you won’t be disappointed! I also have had their other flavors cuties and bolt and they are also 100% worth a try! I was hoping this was going to be a really sweet white gummy bear flavor. I just got it today so I’m not sure if I should let it sit and maybe the flavors will develop. But I’ve been vaping it for a couple of hours and it barley even has a taste to it and I’m not really a fan. This flavor is really good. I really like the tropical mix of flavors in vape liquid. I would definitely buy again and glad I bought 360ml with the discount for signing up. Thanks for the deal. This just tastes like a strawberry juice to me, I really don’t like straight strawberry juices. love me some white gummi!